wild horse stuff - General Meeting tomorrow Thursday Oct 18th at 6:15pm - Nevada Day Parade Prep!!! 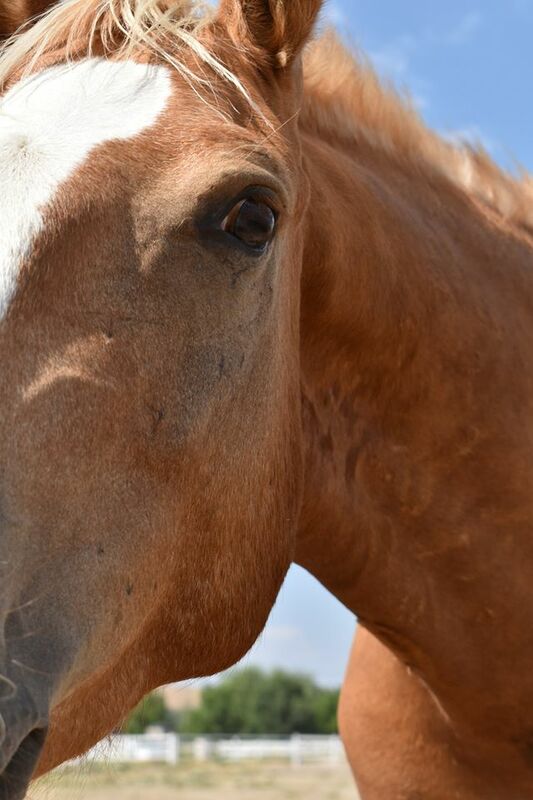 Thank you for following us and keeping up with the latest news regarding our beloved Virginia Range Mustangs!! Want to ride in our procession for the Nevada Day Parade in Carson City on Saturday, Oct 27th? Come and find out how you can help, the numerous ways to volunteer, and hear about upcoming events! 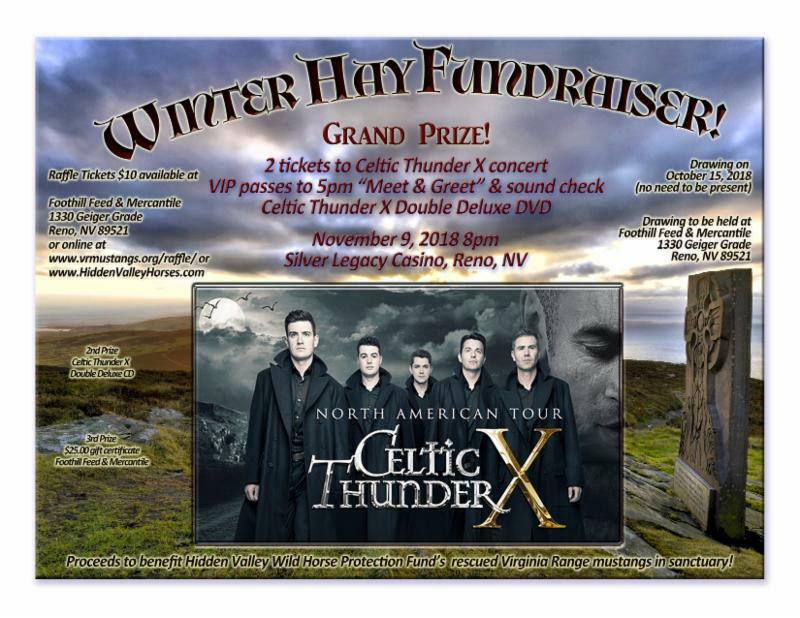 CELTIC THUNDER X CONCERT in Reno on November 9th!!!! 1st Prize Winner - Scarlett S from Incline Village!!!!!!! 2nd Prize Winner - Don M from Hidden Valley in Reno!!!!! 3rd Prize Winner - Kathy F from Reno!!!!!! THANK EVERYONE WHO BOUGHT RAFFLE TICKETS!!!!!! Your generosity and kindness for the wild ones, the work accomplished by volunteers, and for our rescued Virginia Range Mustangs herd leaves all of us at HVWHPF very proud. This raffle raised $210 which is a great start to our winter hay drive!!!! Keep up with what is happening with the Virginia Range wild ones!!!!! We never share your private information with others!!!! FIND OUT HOW YOU CAN VOLUNTEER!!!! !